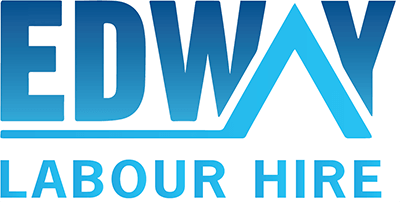 Edway Labour Hire is continuously looking for Human Resource Managers for our clients and we currently have several positions available in NSW and VIC. As a HR Manager, you will oversee all aspects of Human Resources practices and processes. You will support business needs and ensure the proper implementation of company strategy and objectives.